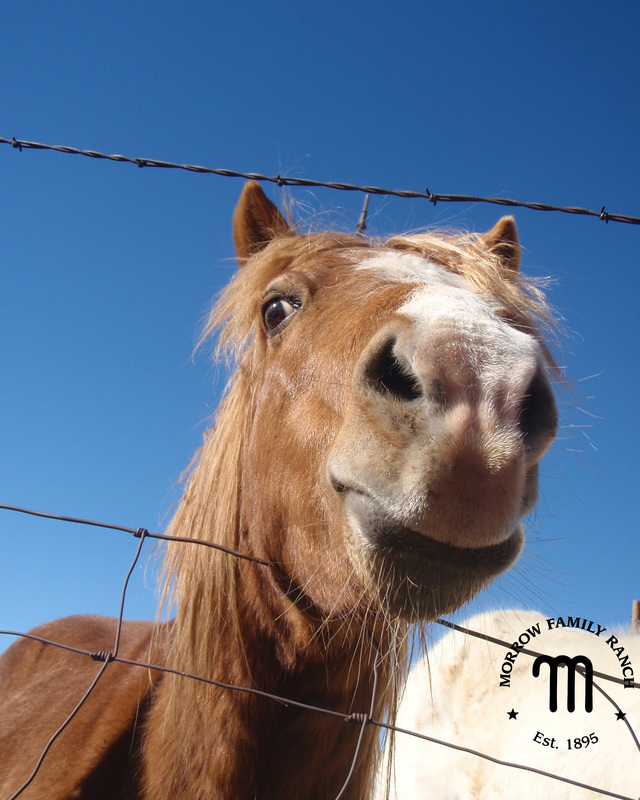 The horses are shedding their winter coats now that the weather is a bit warmer most days.They shed a lot on their own but we help, too. Ugh, after a while we need a shedding. 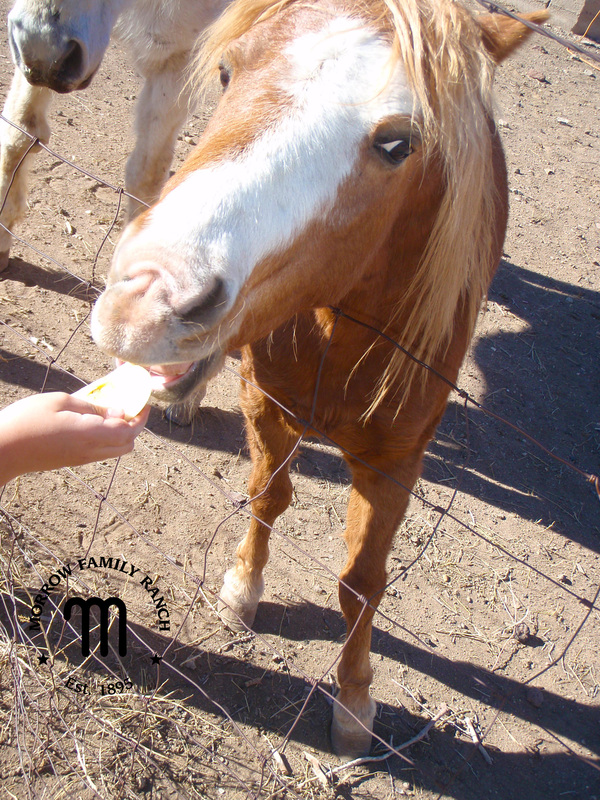 The pony, Barney, is the only one who insists on a treat after a good shedding. Ahhh, shedding the coat must feel good! Ahhh, I bet it does feel good! p.s. 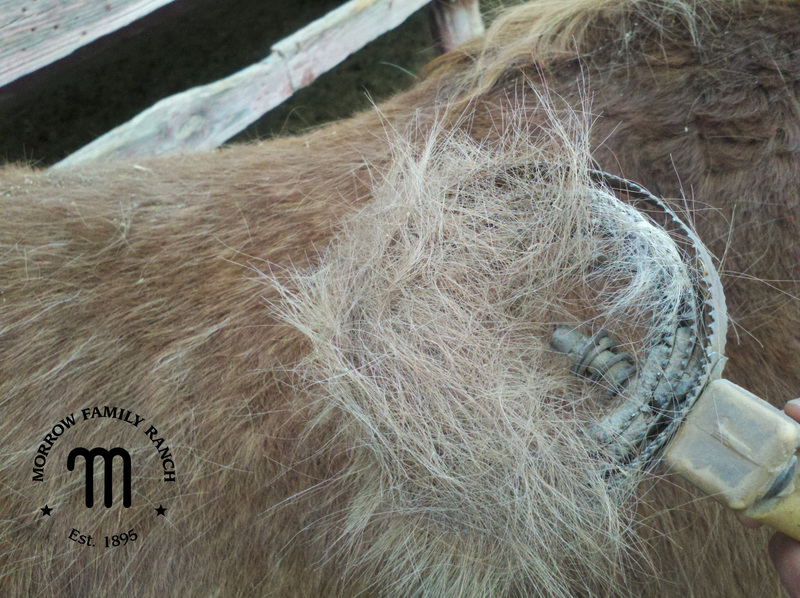 Polar Fleece + Shedding Horse = Ugh! I wish a version of this applied to humans as well in the spring. I’m talking poundage loss here,not hair loss. 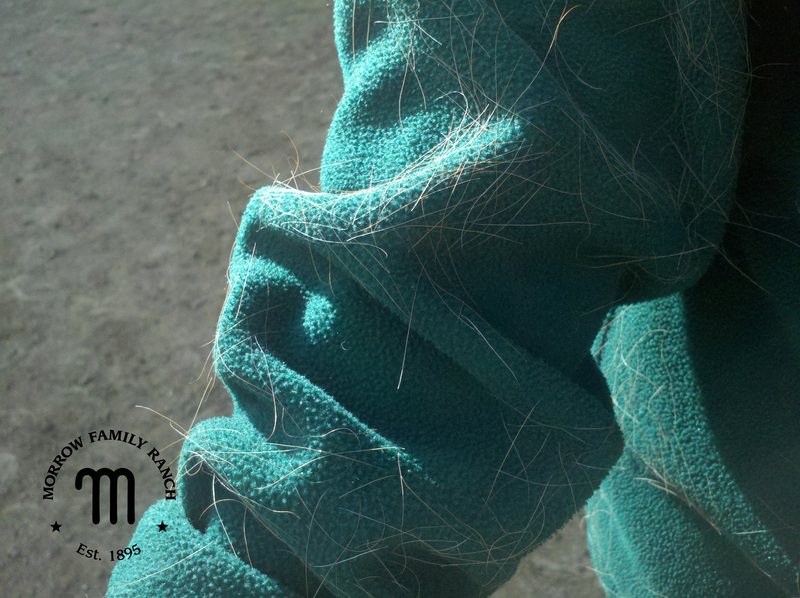 Okay, polarfleece and shedding do not mix!